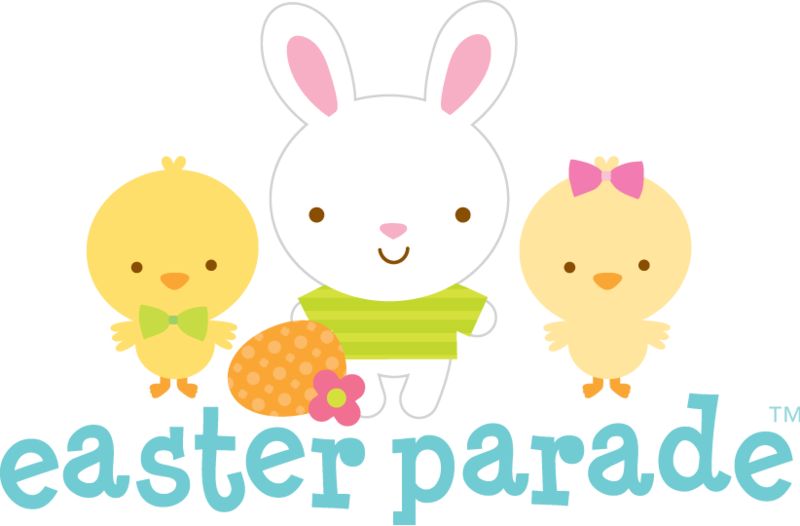 the Easter Parade is coming to town! 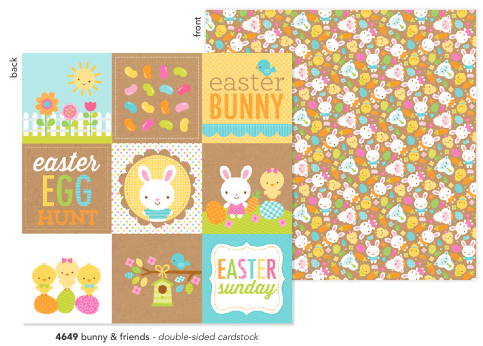 We are giving away some amazing boxes filled with an assortment of our new Easter Parade Collection SIX lucky winners. The more you enter the more chances you have to win!! 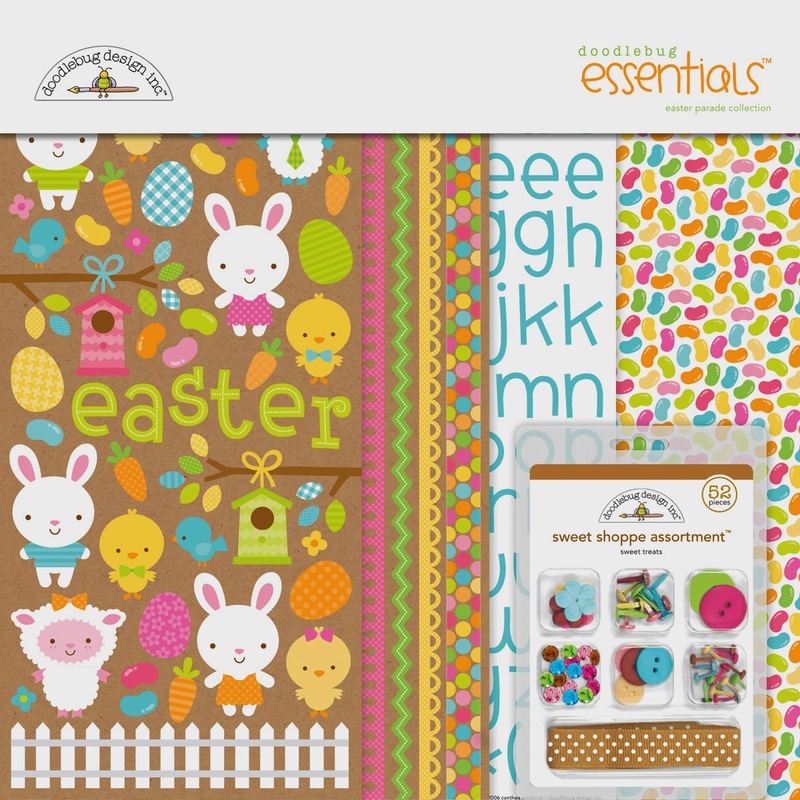 Mr Cottontail is PERFECT for all of our Easter creating needs!!! 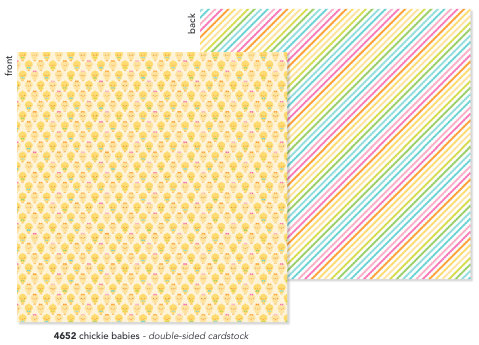 AND there is CUTENESS to use for projects ALL YEAR THROUGH => LOVE IT ALL!!! oh my!! How much cuteness can there be??? 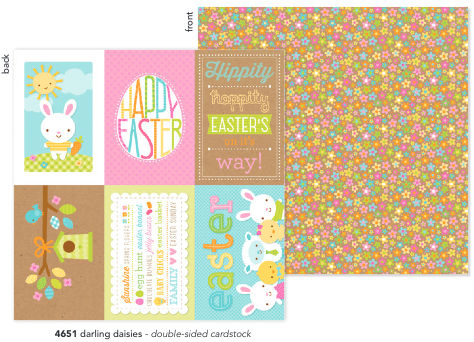 Doodlebug comes out with the most uber cute designs!! Awesome! So adorable! Can I start my Easter countdown now? Too soon? 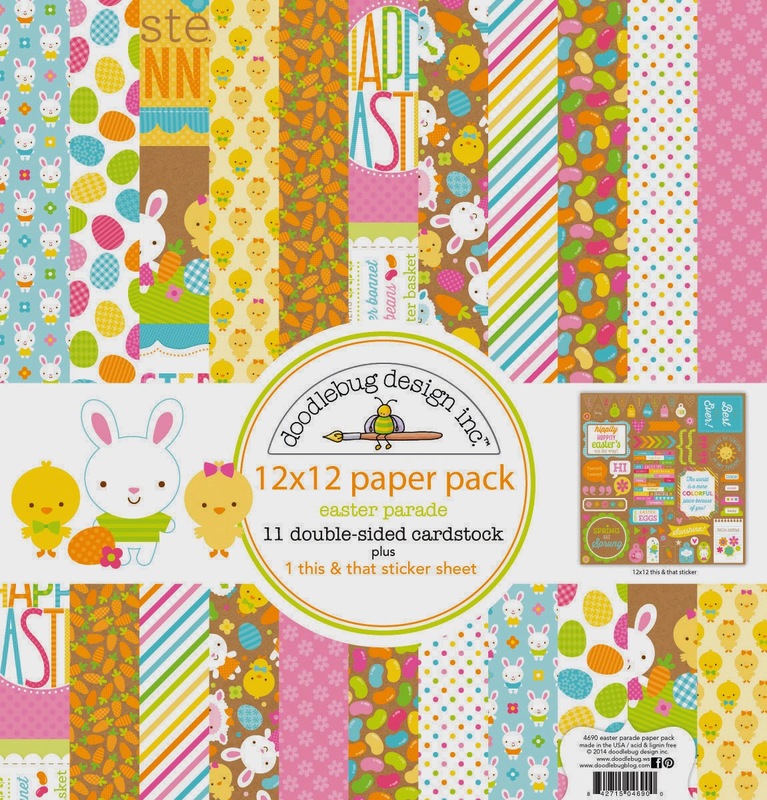 Love Doodlebug kits!!! Shared on Facebook! Thanks for the chance to win! I love this collection! So cute :) pinned! This is super adorable! I need more Easter in my stash! I shared today's FB post! Shared on FB! Gorgeous set! Love this line! So cute! I pinned some of the paper and the essential pack to my CHA Wishes board! I shared on my facebook profile! I am a follower on instagram! amylvan! I shared on my Facebook page - I know a lot of my fellow card makers will love this too ! Such pretties! Love the entire collection! I shared! Love the new collections! Pinned this adorable collection as a must have! Pinned this one for sure....so cute! Pinned it. Love those jellybeans! I liked, shared and pinned. I love doodlebug. OMG this is so adorable! Pinned, and liked on Instagram! 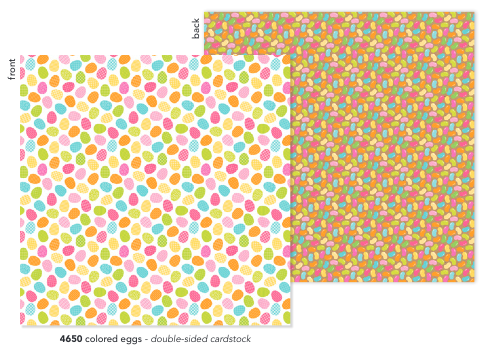 This is going to be perfect for Easter crafting! Super cute collection! 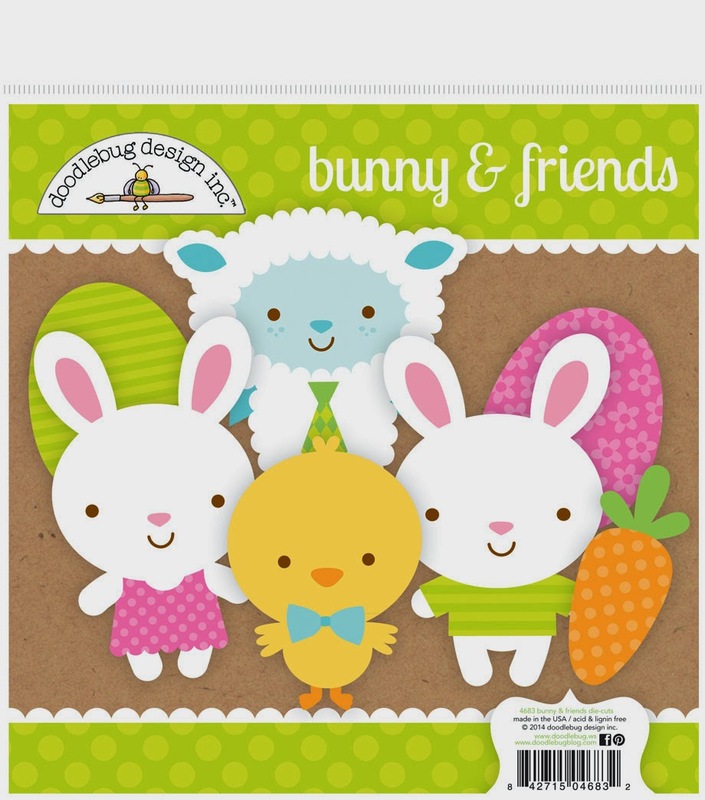 I love the little bunny and chicks. I pinned the die cuts. I pinned the Darling Daisies cardstock. I follow on Instagram (amm181)!!! I always love your Easter collections. Adorable characters and those bright colors. Love this collection. So cute. You guys rock. I follow on Instagram. Love this collection. Adorable! 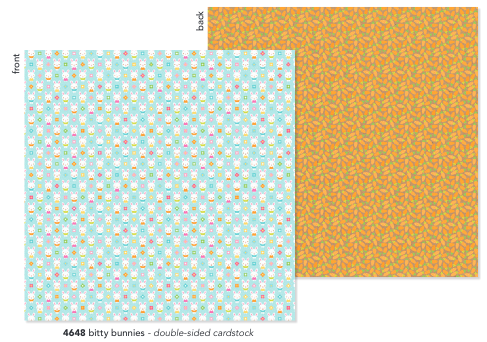 I just pinned bunny and friends card stock! I follow Doodlebug on IG! !